Reserve your meeting rooms in Slack with Joanbot. Joanbot is free and open to everyone. No purchase required.  Login to (or open up) your Joan Web Portal account. Navigate to "Settings" > "Integrations" and select "Add to Slack" under "Applications." Authorize the integration and Slack away. If you need a room immediately, message Joanbot to “book a room”, “get a room”, “find me a room” or something similar and select the one you want. Joanbot will reserve it for you for 30 minutes. If you need to book a meeting room later in the day or a couple of days in advance, just add the time and/or date to the command “book a room” and select the room you want. Read more about Joanbot here.